Microsoft plans to introduce a new light theme in Windows 10 with the next major update. 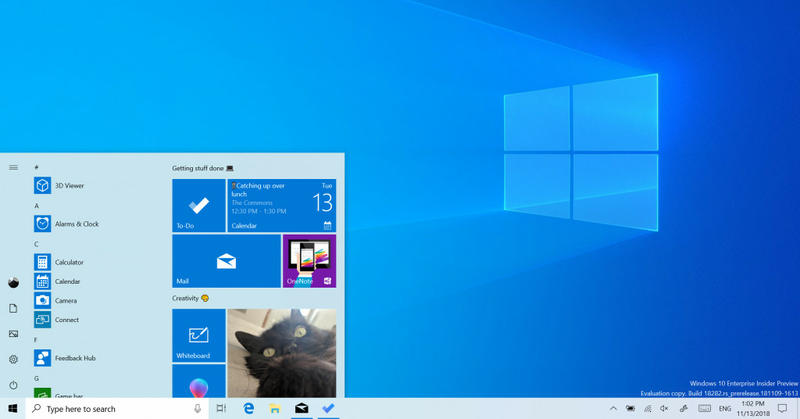 The software giant presented the theme today in a new test building of Windows 10, and it looks like a new tag on the white theme in the operating system. Microsoft essentially takes this white theme into the entire system, allowing all the interfaces to appear as white. 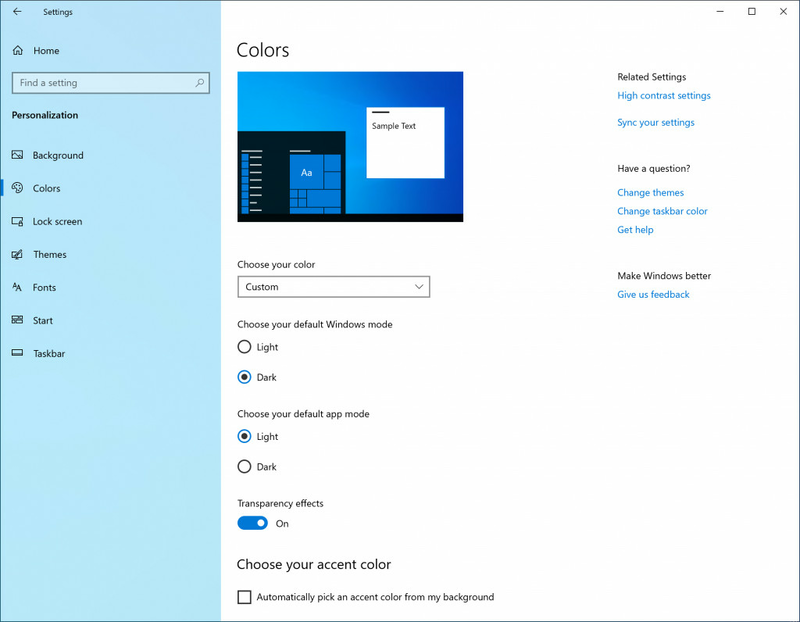 To compliment the new light, Microsoft also customizes the Windows 10 default block to better fit the new theme. 9H1 code name, it also includes improvements to the new clip tool, desktop app updates, and Windows Update Intelligent Hours so that it does not revert to the device in a random way. Microsoft also adjusts the slider in the notification center and adds a dark theme to the embedded OneDrive app for Windows 10. Windows Insiders can test the new changes as part of a public beta before making it more widely available early next year.